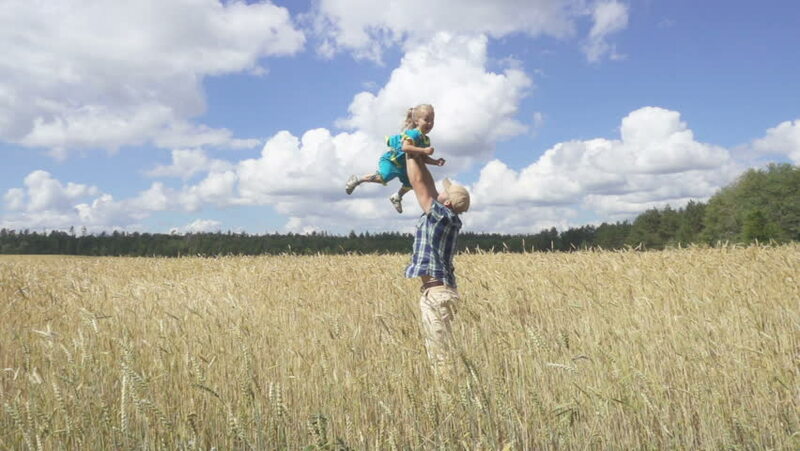 Father playing with young daughter on raising his hands above his head in a wheat field.Slow motion. hd00:09Cowgirl on horse riding by the camera HD. Camera on gimbal stabilizer moving towards western horse rider in focus passing by. Surrounded with green grass. 4k00:09Cowgirl on horse riding by the camera 4K. Camera on gimbal stabilizer moving towards western horse rider in focus passing by. Surrounded with green grass. 4k00:10UHD 4K aerial view. Low altitude drone flight in front of sport woman at perfect green rural field. Sunset summer time. Green meadow and sun rays on horizon. Fast horizontal movement.